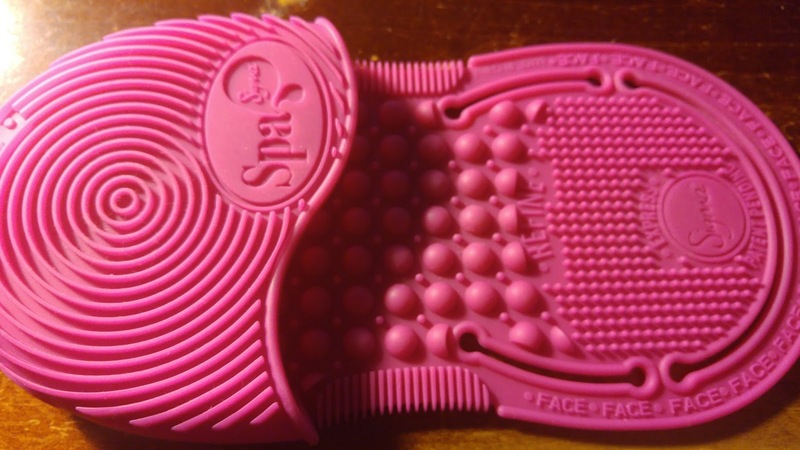 B's Beauty and Books: Product Review: Sigma Spa Express Cleaning Glove! 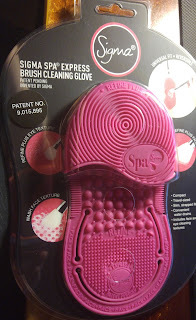 Product Review: Sigma Spa Express Cleaning Glove! 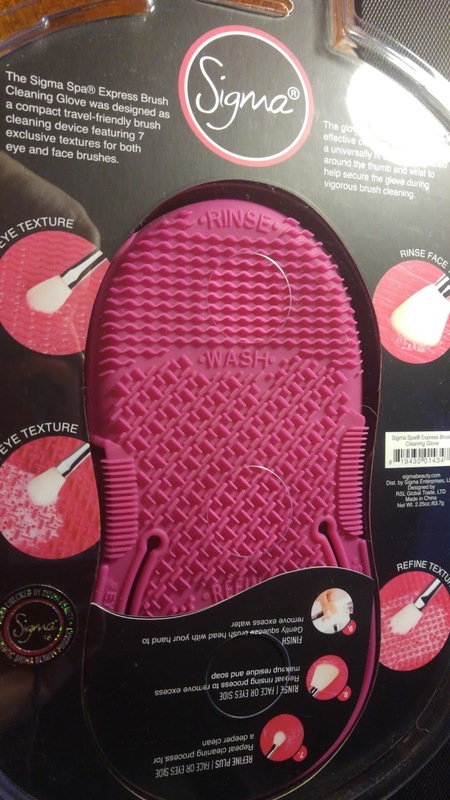 If you want something that will help you clean your brushes, and I mean clean clean, this is the gadget for you! Sigma has several variations of this product, depending on what you are looking to achieve, but this will definitely get the results you are looking for! 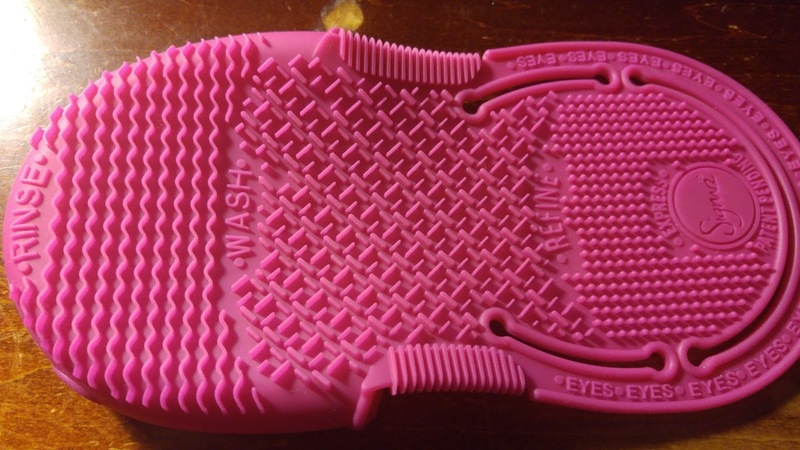 I have used this for a little over a month now and my brushes never looked so clean. I also love the price point of $25, very affordable! I will be purchasing the drying and reshaping rack next!